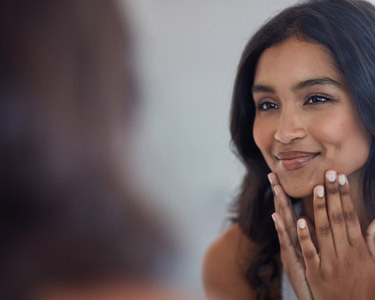 We can help you stop stubborn lines and wrinkles before they even start. Our experienced nurses and doctors are experts in injection therapy. We stay current on research and techniques, and always achieve a natural, youthful look. 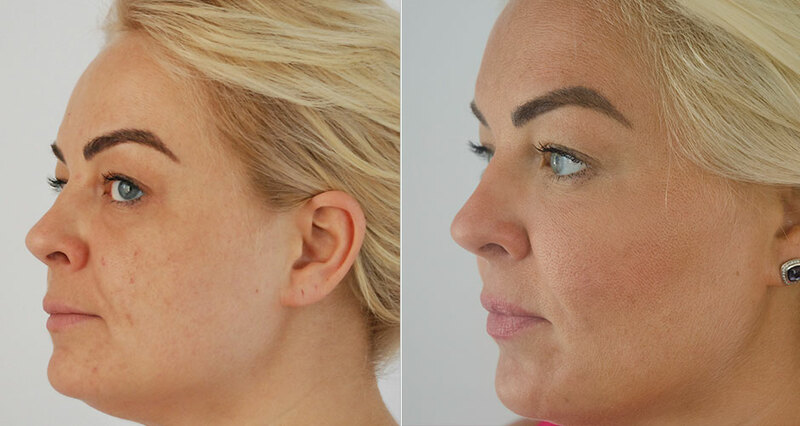 Discover an injection treatment that works below the skin’s surface to target the underlying muscle activity, reducing the appearance of fine lines and wrinkles around the brow and minimizing moderate to severe crow’s feet. Schedule a free consultation to learn more and to find out if this treatment option is right for you. 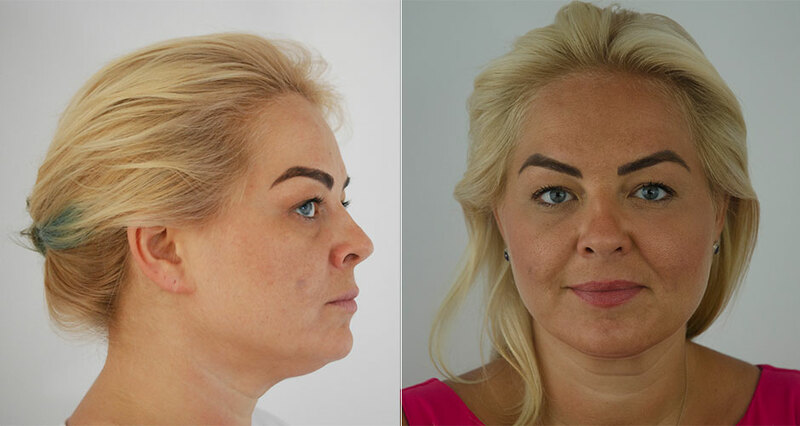 The following photos show the results of actual patients who have received injection treatments to achieve different goals. 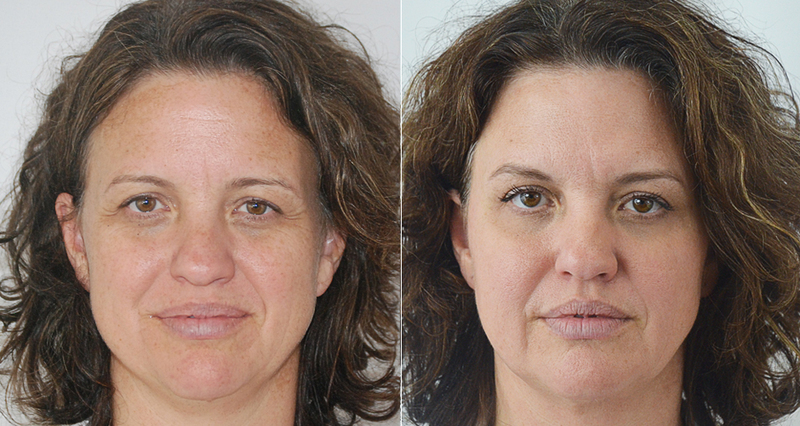 These photos show this patient’s first time experience receiving injections for wrinkles. 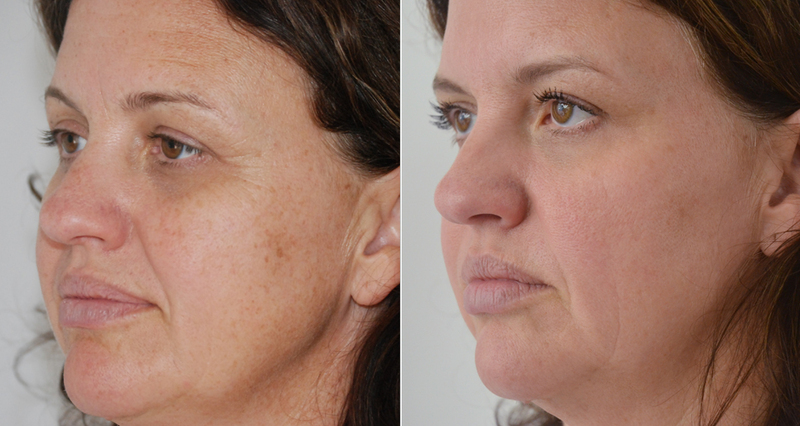 She received 70 units in the upper face.